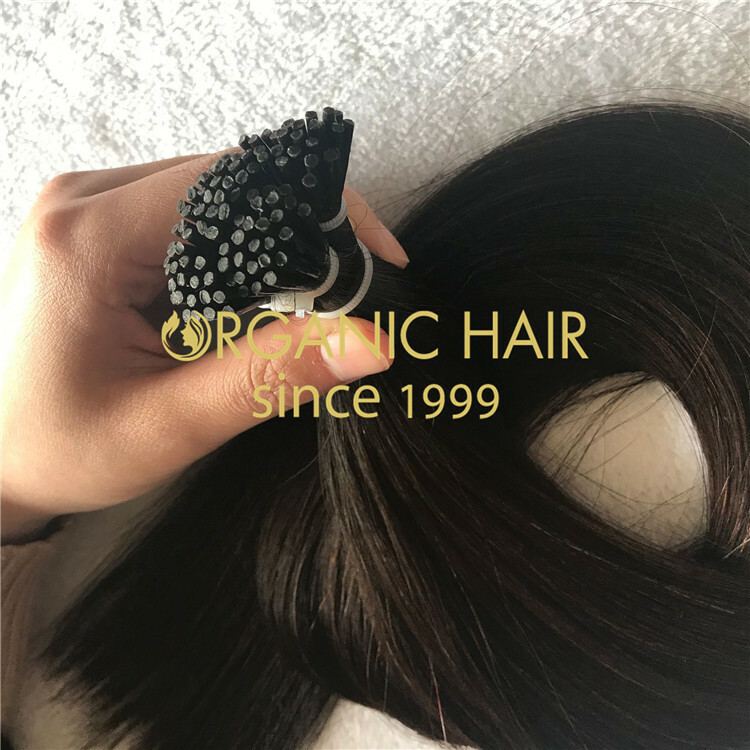 Hairs of the highest quality are sourced from different areas. Natural hair is usually shaved from women’s head and tied as a single piece in different lengths. 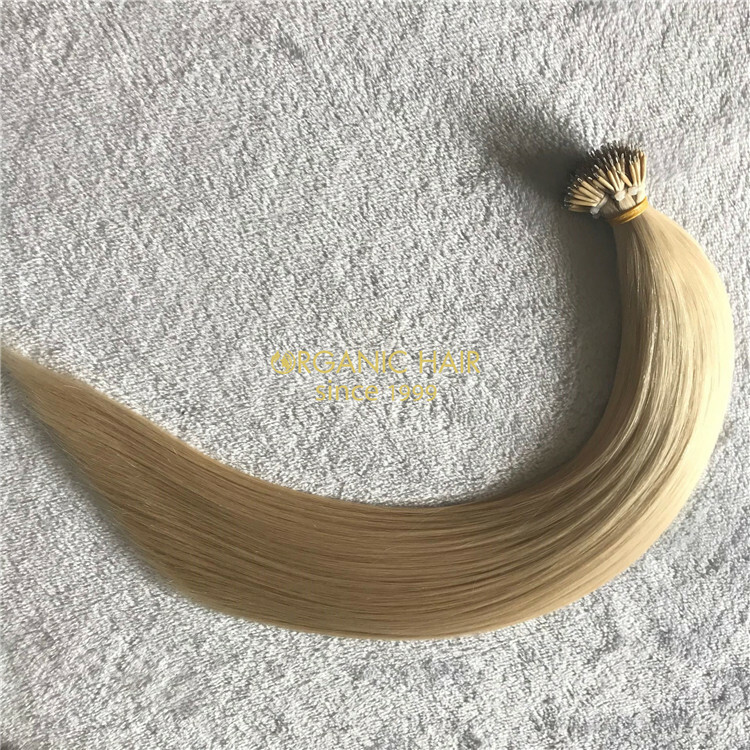 Hairs extensions in different lengths and sizes are assorted, segregated and sold at different prices.Careful selection is done to procure the right type of hair. Only our skilled technicians are in charge of this process. The thickness percentage of the hair is determined by the style and maintenance of the person who offer the hair. Some women prefer to have long hair and some have a mix of long and short hair. By arranging the hair we ensure that the head of the hair is even. It is further hackled to remove crude and unwanted short size hair before sending it for washing. The short hair and all unwanted hair are also removed in this process. The top and end of the hair should be arranged in the same direction only then it is remy hair. The different sizes are segregated before sent for washing. Hair loss in this process is between 5 – 10 % of the total weight. 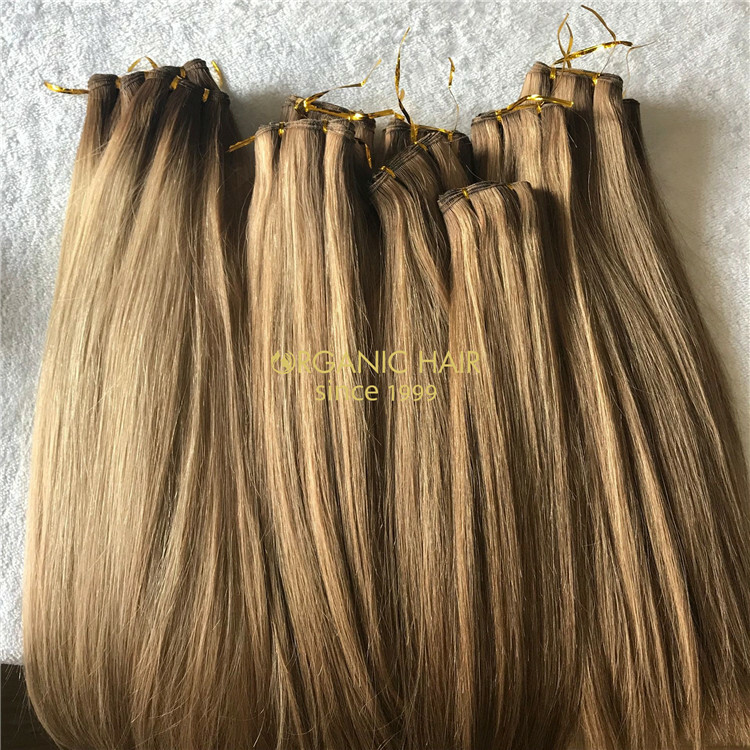 The arranged hair is soaked in a solution of conditioners and detergents to remove the dirt, oil and other dust particles. The soaked hair is then washed in water several times until it is clean. If the hair needs to be colored, skilled workers will use dyes or natural process to get the color that customer requires. The colorful dyes can be made into thousands of colors by our coloring workers. Colored hair need to be strictly checked to make sure there is no difference with customers’ requirement. Sunlight is essential for proper drying. We sun dry the washed hair for several hours to make sure the hair becomes soft. During rainy season we may use the heater to dry. 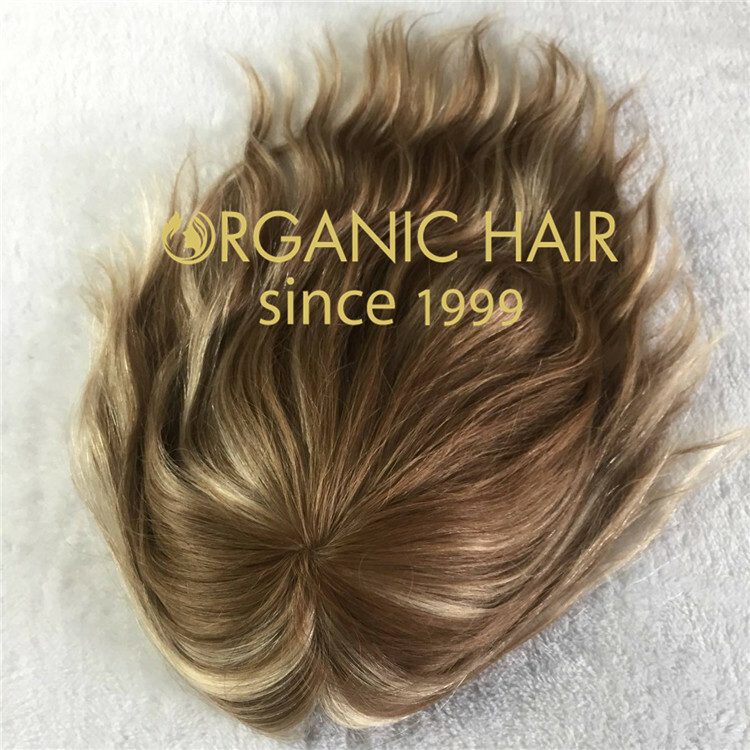 Though sun drying makes for almost 10 - 15% of weight loss after washing, it is easier to identify the texture of hair after proper drying. 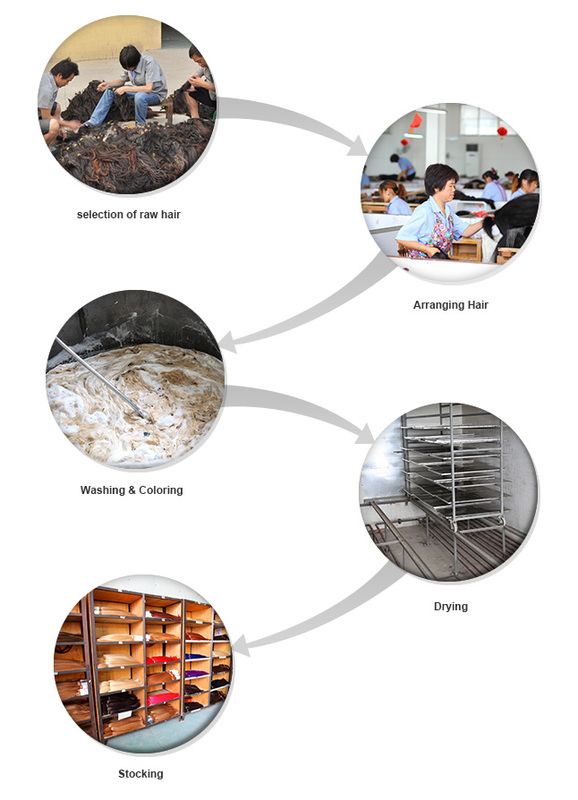 The dried hair is stocked in racks of different sizes for further process like wefting, hand-knotting, etc. These are also known as ready stock and this is what is available at any time. From this inventory, hair is selected for any other process. 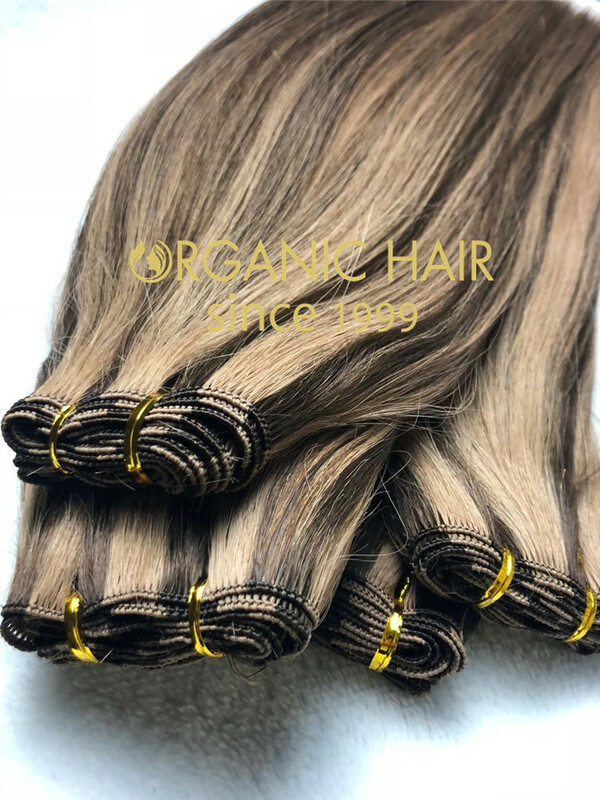 The total weight loss from purchase of raw hair until this stage is around 30% or even more.